Ohio’s newest abortion law, which bans abortions after a fetal heartbeat is detected, is scheduled to go into effect in three months. 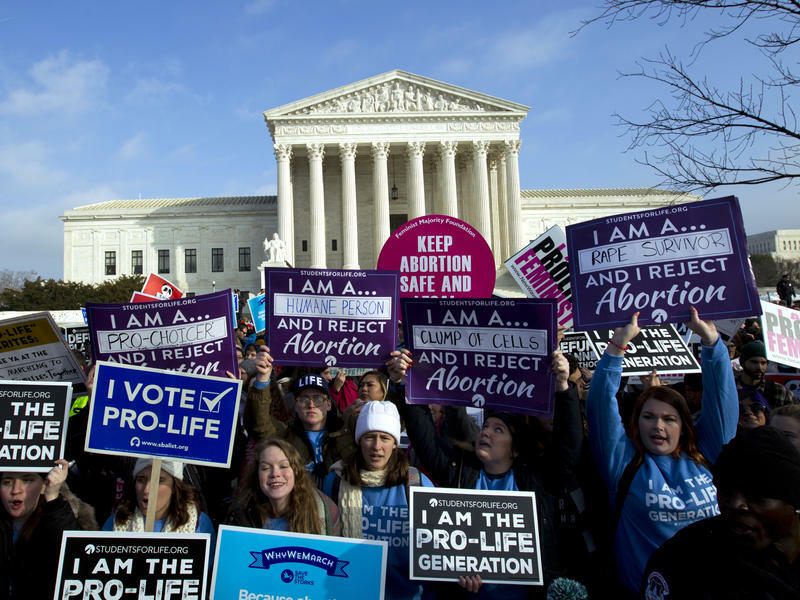 But there’s a very good chance the law previously known as the “Heartbeat Bill” will be blocked by a looming legal challenge. It’s taken eight years and many hours of testimony, but the six-week abortion ban known as the “Heartbeat Bill” has been signed into law. In this week's episode of Snollygoster, Ohio's politics podcast from WOSU, Mike Thompson and Steve Brown gauge the growing 2020 Democratic presidential field through the eyes of a first-time voter. Ohio State student Kevon Snodgrass is engaged in local politics. She joins the show to talk about what she likes and dislikes from some of the candidates who have their eyes on the White House. 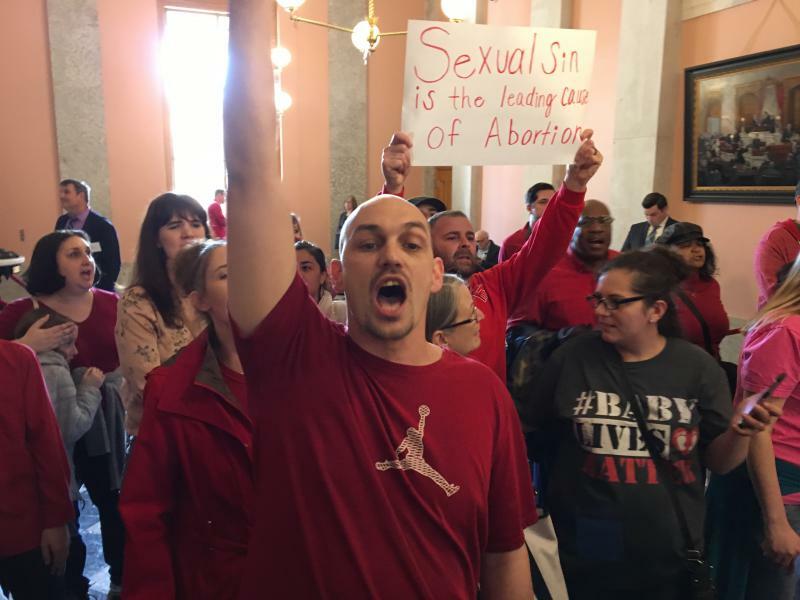 An Ohio House committee is set to hear a bill Tuesday that would ban elective abortions as early as six weeks of pregnancy, which is before many women even know they're pregnant. 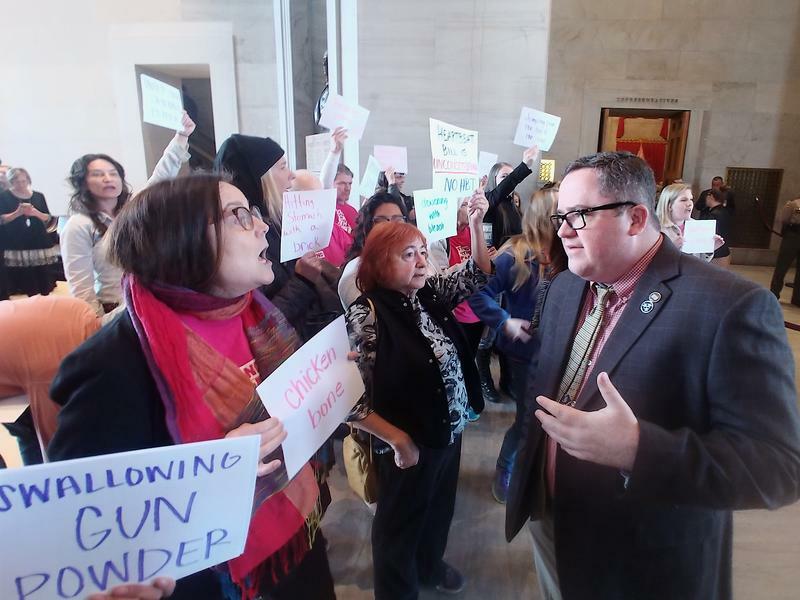 Opponents are concerned about changes in what was previously known as the "Heartbeat Bill."